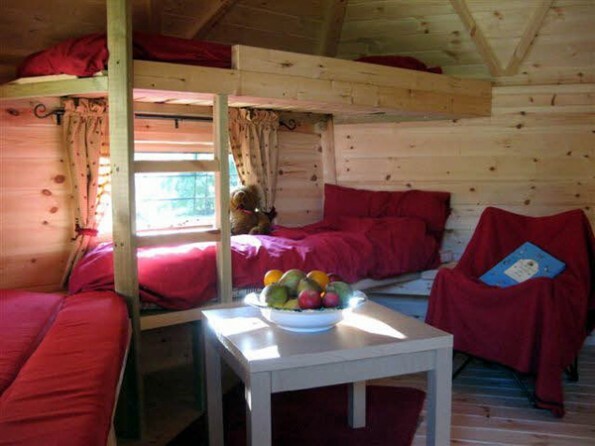 In the grounds of a medieval manor house in the heart of North Yorkshire is a small, relaxed, friendly campsite where you can enjoy a chilled-out glamping experience. 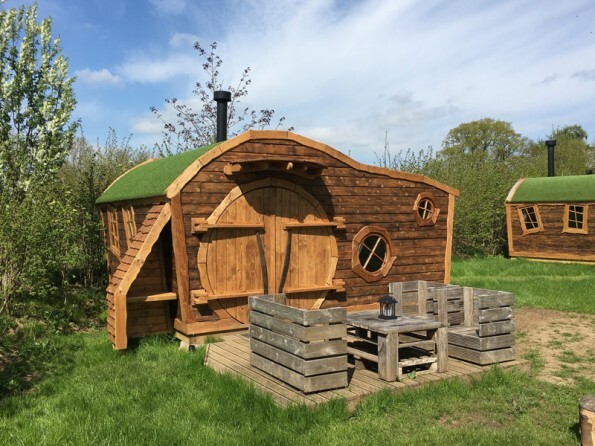 Nestled within a 6 acre field in the midst of a 110 acre farm, surrounded by trees and bounded by a stream, choose from simple camping pitches, eco pods or hobbit houses. Wonderfully rural, yet walking distance to the village of Husthwaite. 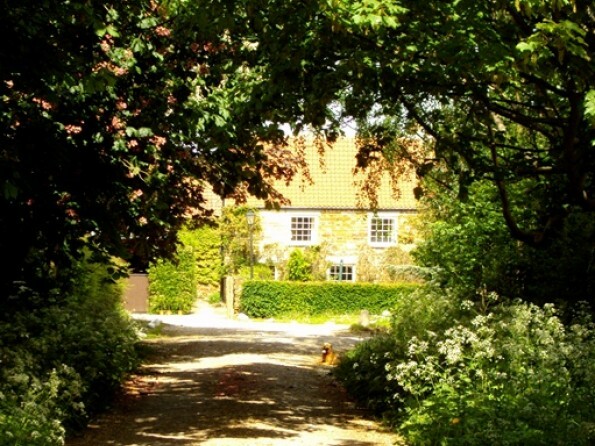 Off the beaten track, but only a short stroll from the village shop and pub, the Hideaway nestles in the grounds of Baxby Manor, a house which was built in 1308 and now sits on the edge of Husthwaite village on the beautiful North Yorkshire Moors. We are just a few miles from the market towns of Thirsk and Easingwold, and only 15 miles from the delightful city of York, but out here you feel like you’re in the middle of nowhere. It’s blissful! 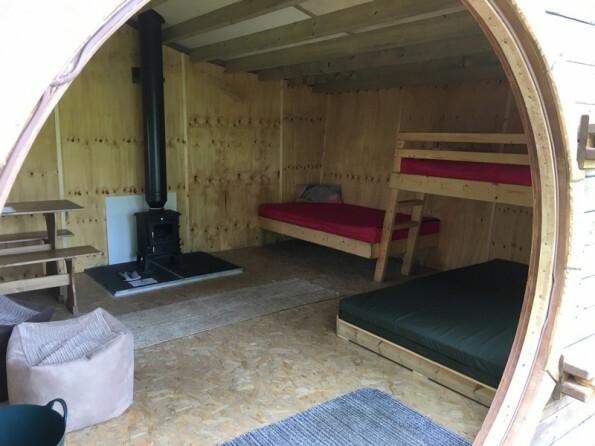 The accommodation at the campsite comprises wooden eco pods and luxurious hobbit houses, all of which are comfy, cosy and well-equipped, while still remaining a haven of peace and natural surroundings. Enjoy the tranquillity, read a book and watch kingfishers by the stream, or toast marshmallows on the campfire as you gaze at the stars. Please note that the site is closed from early November until end March each year. 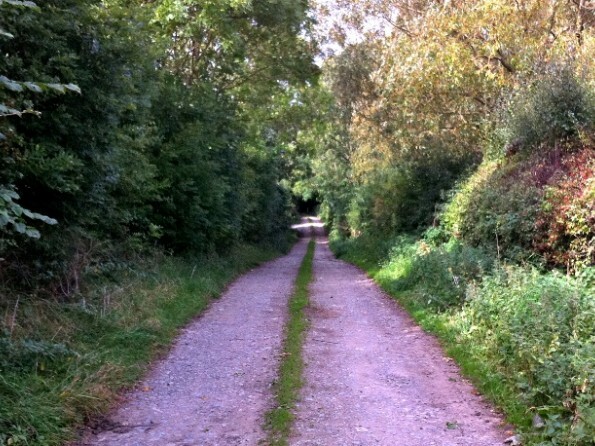 The Hideaway is a perfect base for walking, cycling and touring North Yorkshire’s countless attractions. To the North you have the vast, dramatic landscape of the Moors; to the West are the green pastures of the Dales, home to Bronte Country and James Herriott; South you find the city of York with its famous minster, the Jorvik Museum and the National Rail Museum; and to the East, the Wolds and the coast with its charming fishing villages, Whitby’s quaint streets, the imposing cliff-top Abbey and the famous resorts of Scarborough and Filey. When you want restaurants, shops and attractions, you can head for the city of York or the spa town of Harrogate. If you want history and culture, visit Beningborough Hall or Newburgh Priory. And if you’re after fresh air and exercise, try horse riding, go karting or trekking. This part of the world has much to offer. From the North, take the A1/A19 to Thirsk, follow signs to York. Continue South on A19 ignoring first turn-off to Carlton Husthwaite and carrying on through village of Thormanby (on a hill), turning 2 miles on left signed Husthwaite and Coxwold. From the South, follow the A19 North from York approx. 15 miles, past Easingwold, turning is on right 1 mile past second Easingwold by-pass roundabout, signed Husthwaite and Coxwold. The entrance to Baxby Manor is 2 miles further on left opposite a cemetery and immediately before the village sign of Husthwaite. 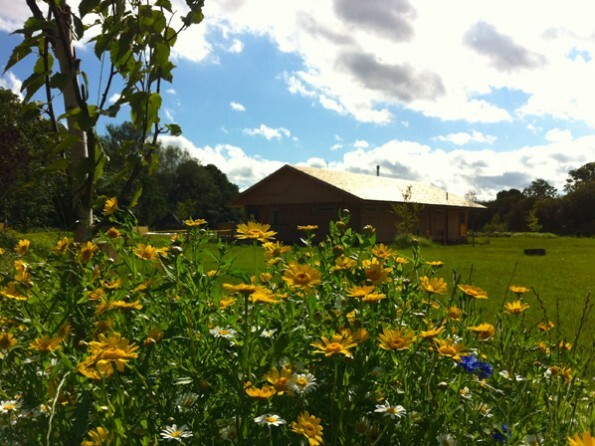 The accommodation is split into either eco pods or bell tents. 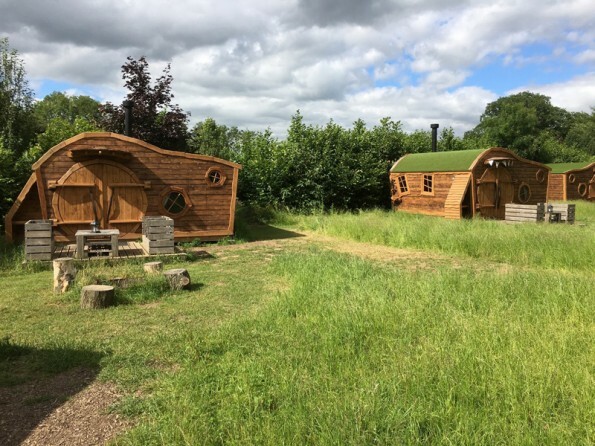 We have two double Ecopods (which sleep 2 in one double bed, one of which is dog friendly) and one family Ecopod (which sleeps 2+2 in one double and two small singles), all of which have proper beds and mattresses. 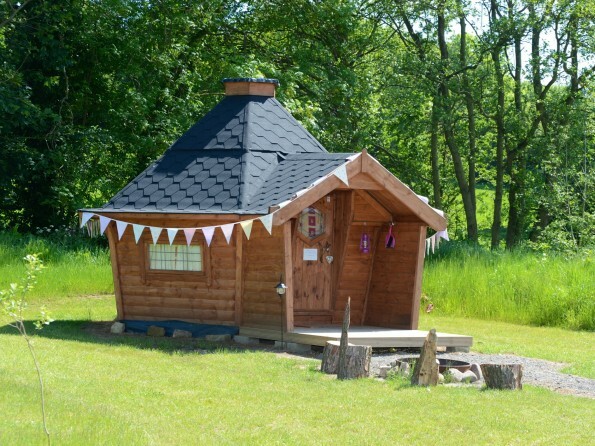 There are also five charming hobbit houses on site, each sleeping 4 (one double and two singles). There is a heated log amenity building where the showers are as warm as the welcome. Here you will also find toilets, laundry facilities and a drying room, as well as a shop that sells eggs and other local foodstuffs. 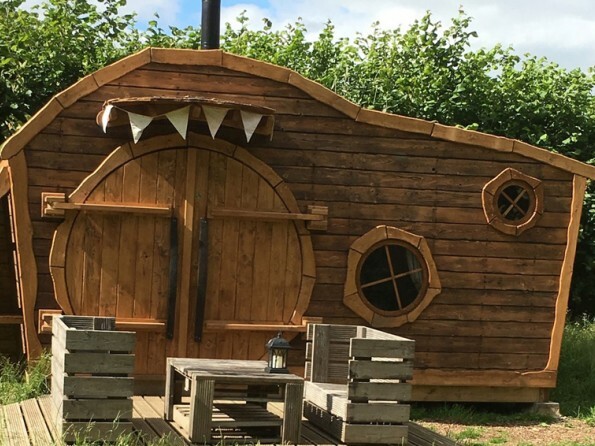 The hobbit houses each have a private decked terrace area with upcycled furniture made from wooden pallets and decking. 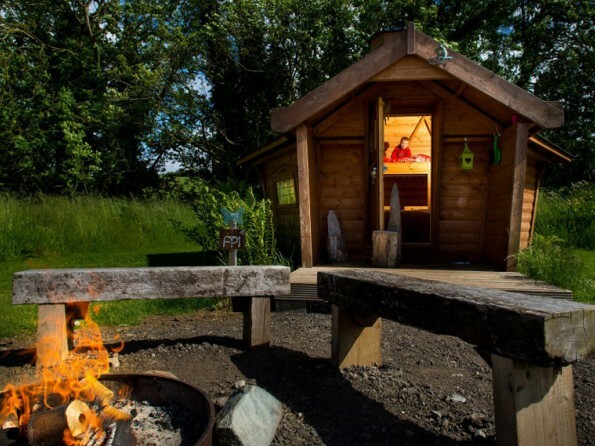 Each ecopod and hobbit house has its own fire pit for cooking on. 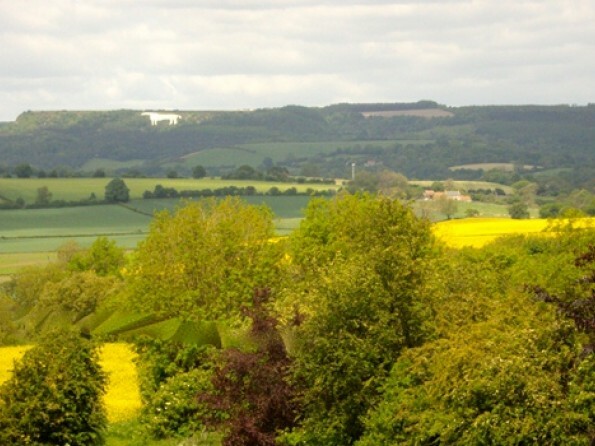 The 110 acre grounds have some lovely walks around farm lanes and fields and from the top fields there are views of the village over the Vale of York to the Pennines and the Hambleton Hills, including the famous White Horse of Kilburn. 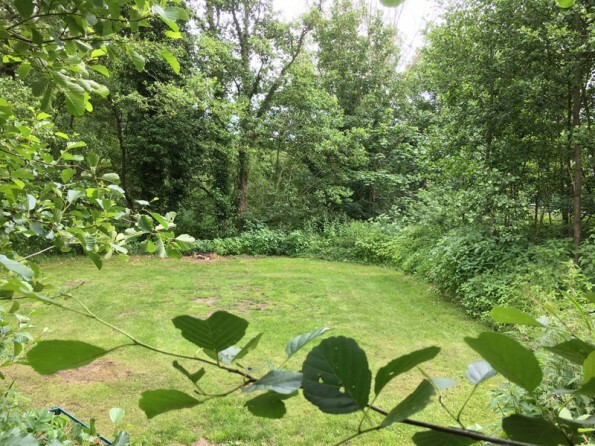 There is a wide range of habitats within the farm, from woodland and hedgerows to fields and stream, and this encourages lots of wildlife, which you can always be keeping an eye out for. And when you want a hot meal, the village is only a couple of fields away and has a shop and a pub with good food and beer. There are numerous mesmerising places to visit in the area. Yorkshire’s rich past has bequeathed us castles, abbeys and stately homes in abundance. Castle Howard, Beningborough Hall, Newby Hall, Duncombe Park, The Abbeys of Byland, Rievaulx and Fountains and Helmsley Castle are all within 30 minutes of Baxby Manor. Spend some time in historic York, where you can’t fail to be captivated by the pretty streets and the medieval city walls, and while away an afternoon in a local pub or a traditional tea room. Take a drive through the spectacular Moors, eat fish and chips in beautiful Robin Hood’s Bay, visit Castle Howard, the setting for Brideshead Revisited, or go for a walk through the picture-perfect Yorkshire Dales. Whether you’re looking for fun for all the family or for a solitary escape, North Yorkshire is the place. Refundable damage deposit due on booking. Dogs welcome by arrangement but at an additional charge. Campfire cooking only, there’s no cooking facilities inside so bring a camping stove with you so you don’t have to crank up the fire in the morning for that bacon sarnie! Solar lights and lanterns (no electricity). You will need to bring your own bedding (sheet,duvet/sleeping bag and pillows). We have a strict no noise policy after 11pm (unless you are here for a wedding). Preserving the environment is very important to us here at Baxby Manor.